Graduated from the Far Eastern Federal University in 2011 with a major in business law. She worked as a litigator and administrative assistant for Federal Financial Market Service in Russia. 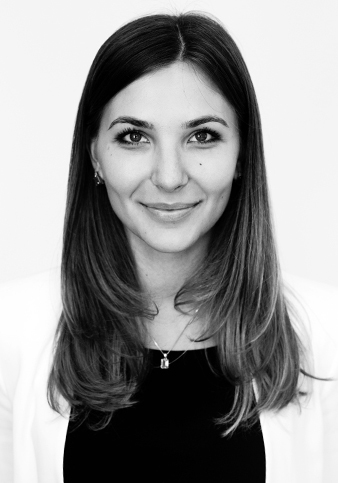 Natalia joined Protax Services in April 2014. She assists our clients on a daily basis in managing their property and finances. Ms. Bogdan is also responsible for Protax’s bookkeeping and payroll. Natalia is fluent in English and Russian.